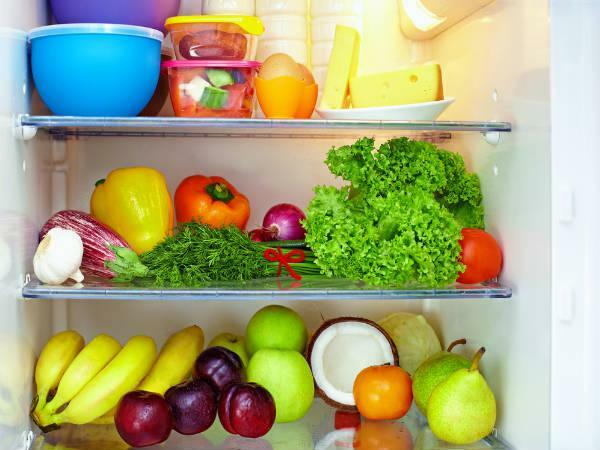 If your ice cream is building up like an igloo in your freezer, it is time to defrost your refrigerator. Once you notice the freezer getting way too cold and building up on a lot of ice. 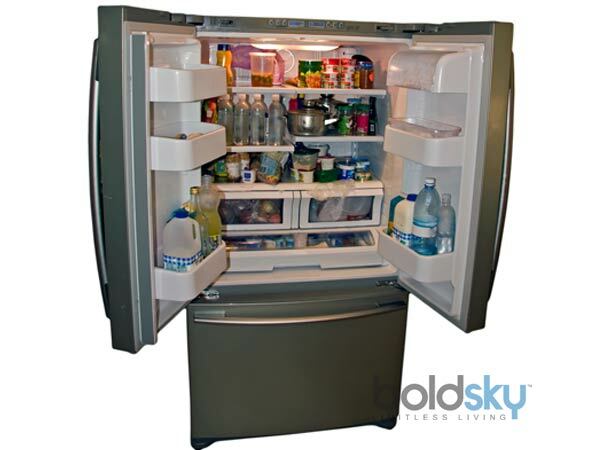 If your ice cream is building up like an igloo in your freezer, it is time to defrost your refrigerator. 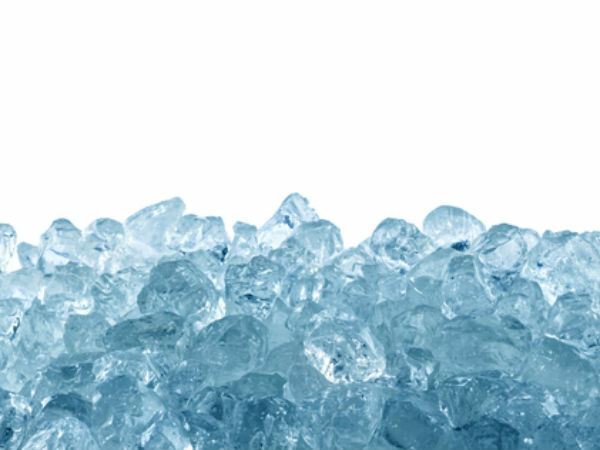 Once you notice the freezer getting way too cold and building up on a lot of ice Know More .